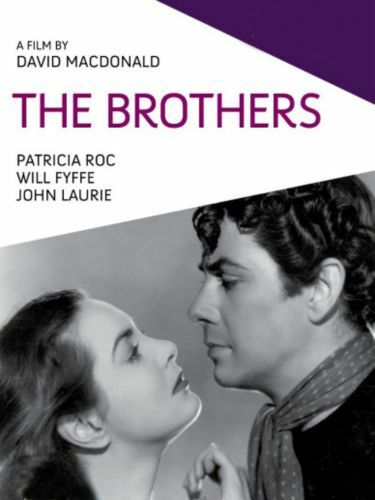 Director David McDonald adapted the screenplay of The Brothers from a novel by L. A. G. Strong. Set at the turn-of-the-century, the story concerns the feud between two farming families on a remote Western Scottish island. Patricia Roc plays Mary, a serving girl who goes to work for the Macrae clan. This not only causes renewed hostility between the Macrae and the rival McFarish family, but also foments dissension between Macrae brothers Fergus (Maxwell Reed) and John (Duncan Macrae). In a break from tradition, the film substitutes the novel's unhappy ending with an even unhappier one.